**FREE RENT THROUGH 10/15! 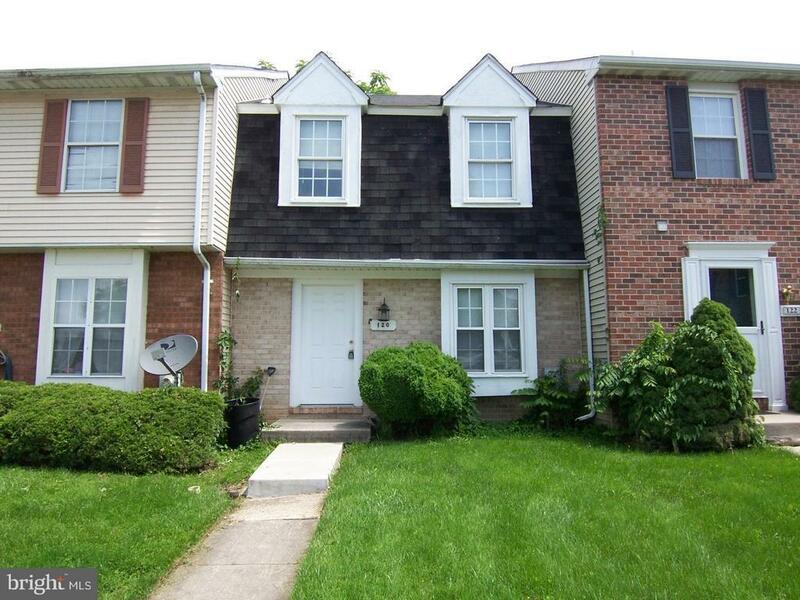 Remaining October rent & sec dep due at lease signing** Very nice 3 bedroom, 2.5 full bath home! Home has real wood fireplace in the FINISHED lower level that is a walk out level area. There is a deck as well. Enjoy Cul-de-Sac living. Close to Wegmans and other great shopping. VERY close to 95. Come see and rent.